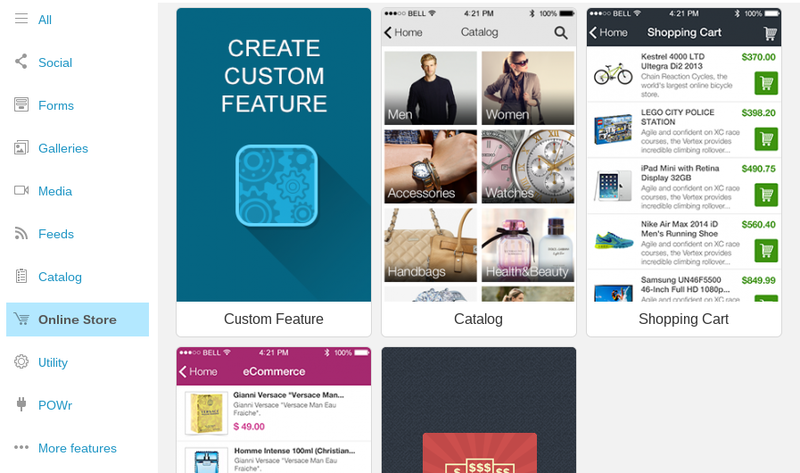 Did you know that 37% of mobile users prefer mCommerce over in-store shopping? The growth of smartphone and tablet shopping is expanding every year, and it's time for just about every company to take a hard look at how they can start selling products or services through mobile apps. 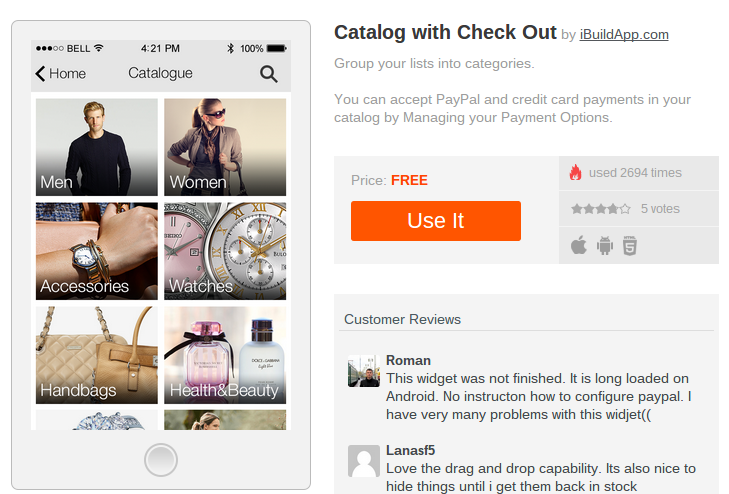 Luckily, iBuildApp has a flexible feature called Catalog with Checkout, where you can add products, import a product list, connect your payment options and start selling based on your own preferences and needs. The idea is simple: You can categorize your products for an easy shopping experience, and include images for each of these categories that link to product pages and shopping carts. The cool part is that the feature allows you to accept credit cards and PayPal payments. If you're interested in learning how to set this up, keep reading and I'll explain it all. 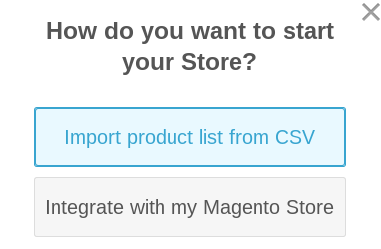 If you already run an eCommerce website supported by the Magenta platform, you have the opportunity to import all of those products. In the Manage Content area, click on the Import Catalog button. Your computer opens up your local files, so it's important to know exactly where you saved your product list on the computer. Since this is your own custom list, iBuildApp doesn't assist you in generating it at all. However, we recommend building your CSV file with titles in the top row. Fill in the information below these titles based on the products you have. Once your CSV file is uploaded to the iBuildApp system, select how you want to separate the fields in your file. I typically find that the Comma option works best, but you should play around with it until you see that the preview is separating your items with boxes. Click on the Import button when done. 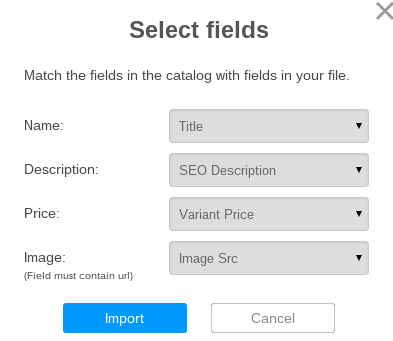 The next step is where you specify which of your fields correspond with the default Catalog import fields. As stated above, these include Name, Description, Price and Image. 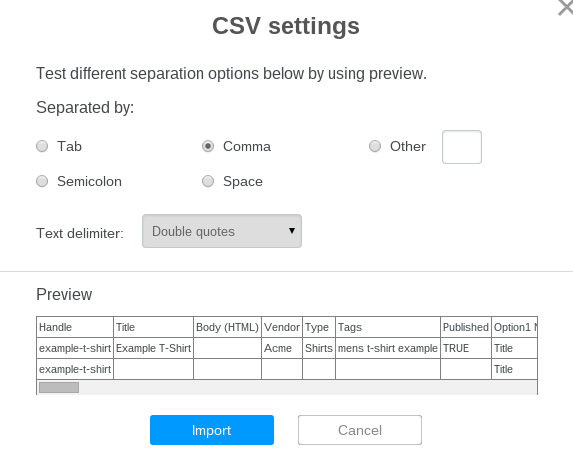 If you create your CSV file with the same headers, matching them up becomes easy. In my screenshot below, you can see that the CSV file contains different header names, so I have to match them up correctly. Click on the Import button once you're done. 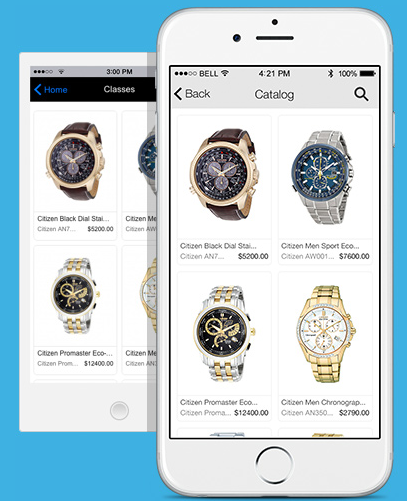 After that, your list is completely imported into the mobile app. 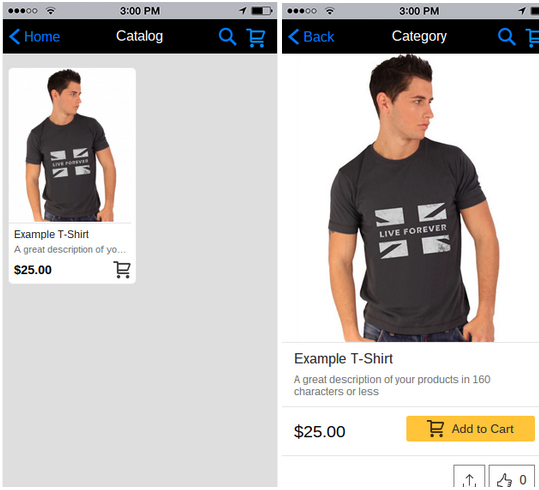 You should be able to see the image, title, price and description in your mobile app preview. I only imported a single product with my CSV, but the idea is to bring in a large collection of your items. As you can see in the image below, the import typically results in several products automatically showing up in your Catalog, which in turn, can be sold to your customers once you setup the payment settings. 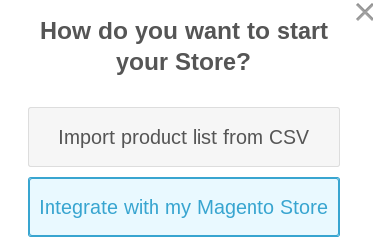 Let's say you don't have a CSV list or Magento store, and you want to add your products manually. In that case, under the Manage Content area, click on Add Items. 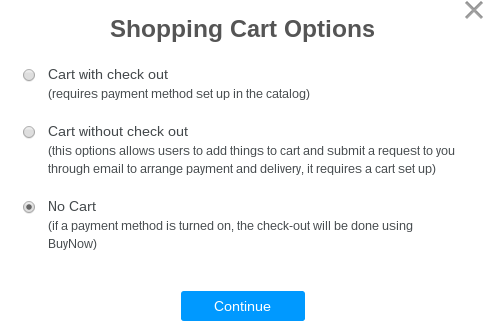 The multi-product checkout is listed under the Cart with Checkout box. 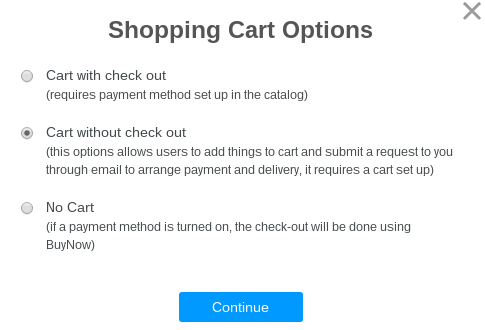 This requires you to setup your payment methods in the catalog. It allows customers to place multiple items in their cart and checkout with the specified payment option. 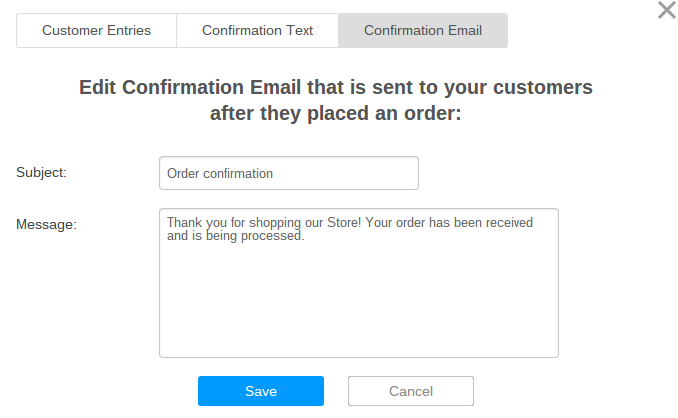 Select the Confirmation Email tab to modify the confirmation email that is sent out when the entire order is processed and confirmed. 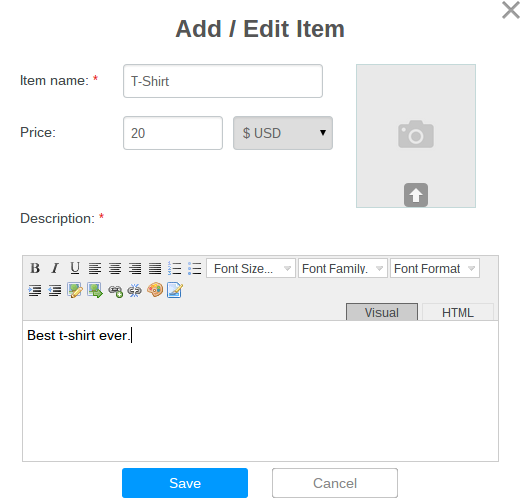 Click on the Save button to complete the Cart without Checkout payment option. 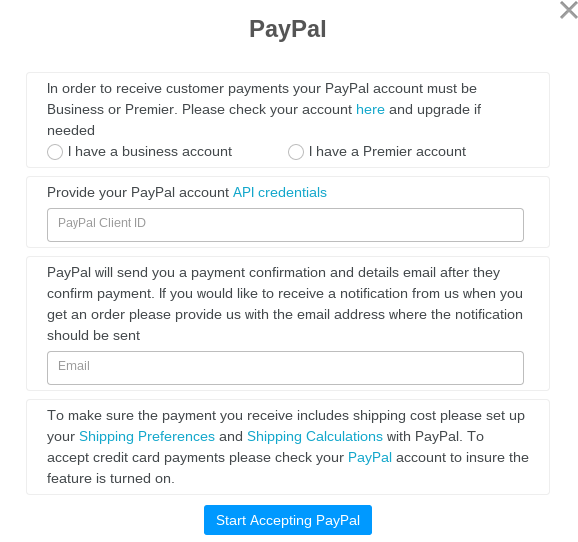 To add options for PayPal payment acceptance, go to the header called Settings. This is still located under the Manage Content area. Click on the Manage Payment Option button. 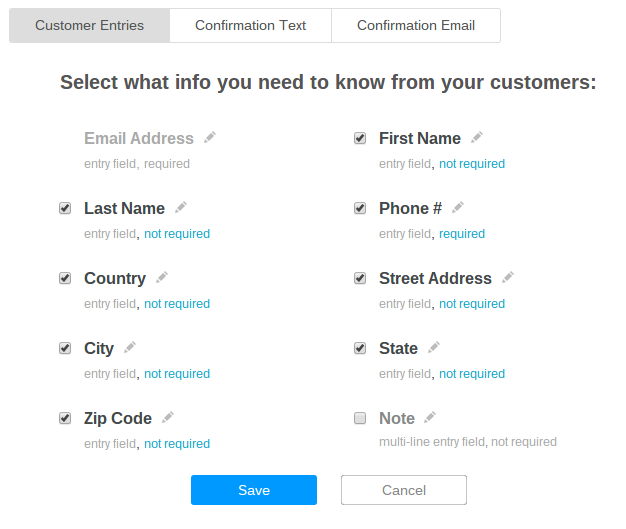 This new popup page asks you to fill in a few fields. The first one is asking whether you have a Business or Premier PayPal account. One of these is required in order for the Catalog with Checkout feature to work properly. Select which of those two you have, and type in your PayPal client ID in the field below. There is a link to look up your API credentials if needed. The final field is for you to type in an email address. 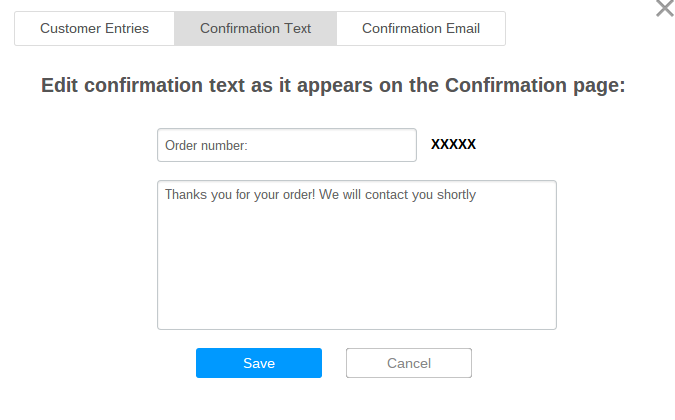 One of the nicest features in the Catalog with Checkout module is the ability to receive an email whenever someone buys a product through your mobile phone. When you type in your email address, the system sends you an email whenever a purchase is made. Click on the Start Accepting PayPal button when you're done. Keep in mind that PayPal has various settings that generally need configuring before accepting payments through a mobile app. 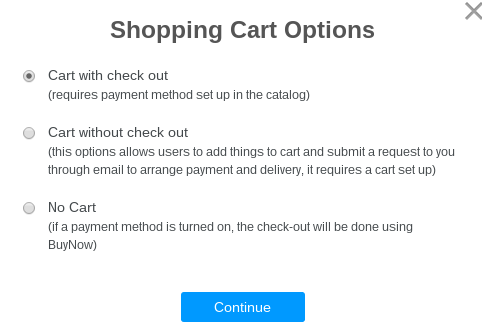 For example, to ensure that the payments include shipping costs, go to the Shipping Payments and Shipping Calculations pages to activate these PayPal settings. If you would like to accept credit card payments, check to see if you PayPal account is setup for these transactions. All credit card acceptance tools are controllable through your PayPal account, so nothing has to be done through the iBuildApp website, except the PayPal configuration. Once your content is added, your cart options are completed and your checkout is setup, your customers can go to your Catalog, browse through your categories and products, and add items to their shopping carts. Once they are ready, they can view the cart, click on the Checkout button and fill in their PayPal or credit card information to make the purchase. 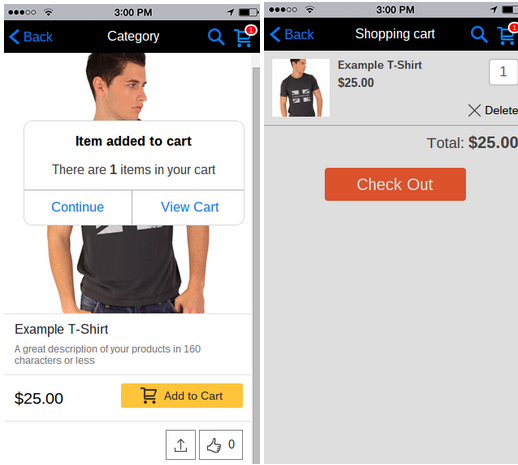 That's it for using the Catalog with Checkout feature on your mobile app! Let us know in the comments if you have any problems with this process.